County Clare has some of the best trails and outdoor recreation in Ireland. 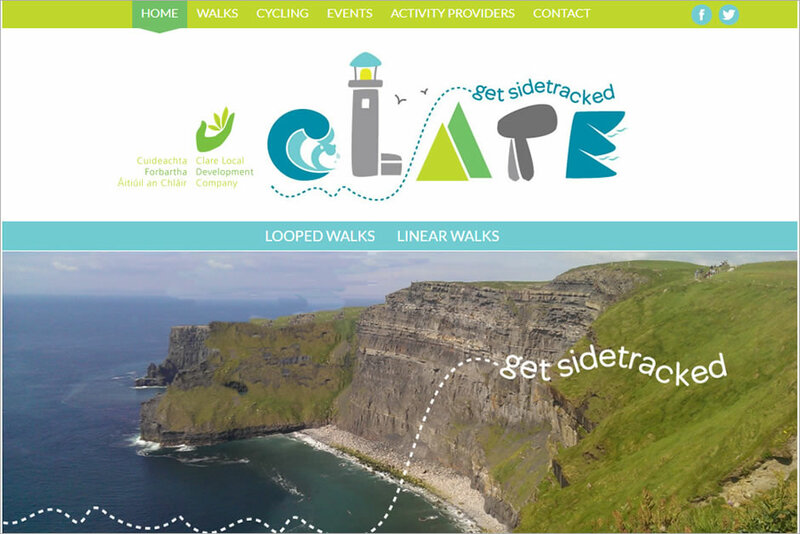 Clare get sidetracked is your hub to find all the best walks, trail guides, events and activity friendly accommodation in the County. No other county in Ireland has the variety of trail offerings, we have the world famous Cliffs of Moher Coastal Walk, the beautiful Lough Avalla Looped walk in the Burren and the Ballycuggeran Loop in East Clare with its spectacular views of Lough Derg. Clare has a trail to suit every ability including five day trails like the Burren Way, one day trails like the Black Head Loop and afternoon trails like the Ballyvaughan Wood Loop.